PHICOMM means perfect communication. The name ‘PHICOMM’ combines the ancient Greek letter, ‘Phi’ with an English word, ‘Communication’. Phi(Φ) represents the ‘Golden Section’, which is strictly proportioned, artistic and harmonious. PHICOMM vision is to enable PHICOMM users to communicate, express & build upon their passions towards a smarter life. 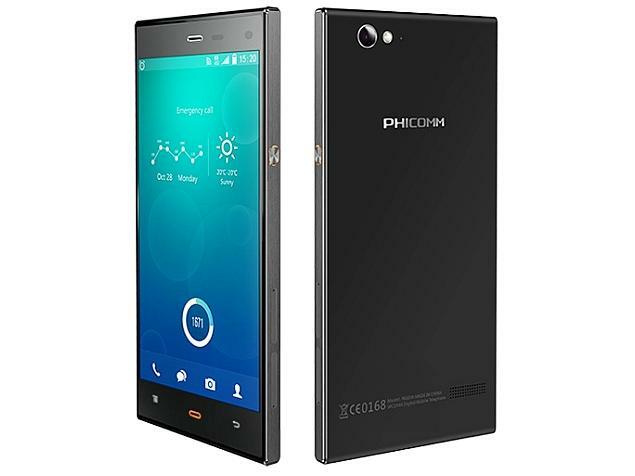 Phicomm has Currently two models , Energy 653 and Passion 660. There’s no service center in jaipur on given address and given contact numbers also wrong. My phicomm energy 653 mother board damaged. I want to replace it. Mera mobile phicomm c630. Touch damage . New touch chahiye, kya aapke pass available hogi.